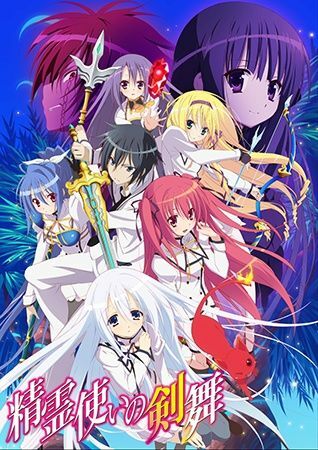 Seireitsukai no Blade Dance takes place at a very prestigious school for holy shrine princesses called Areishia Spirit Academy. At this school, the girls train to be elementalists and try to form slave contracts with spirits so that they can compete in battles against one another. Only females have this privilege... at least until now.